HP has upgraded their stylish Envy 13 laptop and Envy 27 display and announced the reconstruct as ENVY Notebook 13 which will be launched later this month. The device will be featuring Intel’s latest Core i ‘Kaby Lake‘ processors. The powerful 13.3-inch notebooks measure about 12.8″ x 8.9″ x 5.5″ and have an aluminum and magnesium external body. The touch model weighs 3.3 pounds, while a non-touch model weighs 3.14 pounds. The thinness of the device is 13.94mm and a robust battery (57.8 Whr versus 45) which would supply 14 hours of power backup easy, and would give almost 12 hours of juice on a 90-minute charger or more depending on how long will it take the device to reach a 90 percent mark. 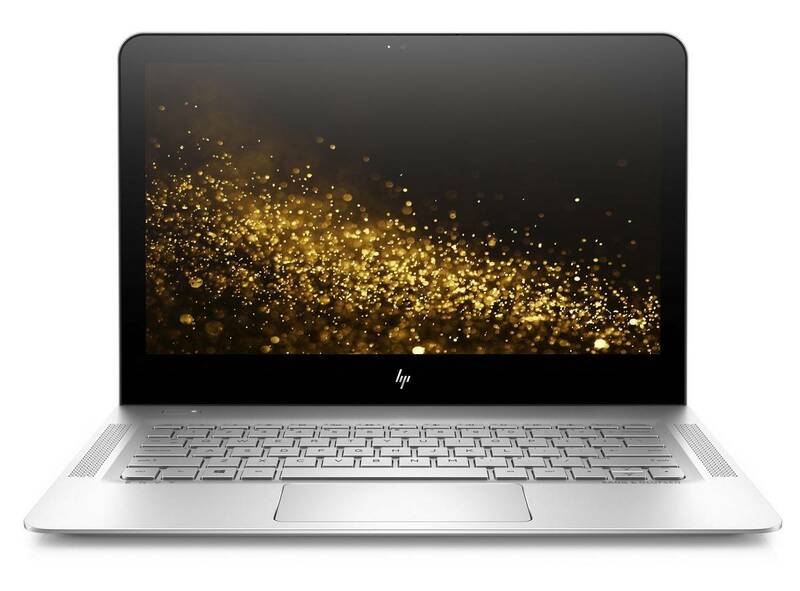 Though there have been some battery issues reported previously about HP envy devices, after installing Windows 10, we sure hope the new and improved HP Envy 13 notebook would be free from this issue. The design is a modern 2016 model and it also comes with a ‘left hinge’ that is used to bump up the device from the back edge, giving more space for ventilation. A backlit keyboard with 1.3mm travel is also featured. Other miscellanea include a large glass trackpad, dual front stereo speakers, and a hyperbaric cooling chamber – built using the same technology as HP’s ultrathin Spectre laptop. It also sports a USB Type-c Port, two USB 3.0 ports with sleep and charge support, an external microSd card slot, and an HDMI port. Consumers are given two display options at 13.3 inches; 1920 x 1080 pixel or 3200 x 1800 pixel IPS displays. A Full HD (non-touch) and QHD + an IPS with touch featuring an impressive 72% color gamut. Further options are associated with processors and storage capacities which include Core i5 or Core i7 Kaby Lake processors, up to 16GB of RAM, 256GB, 512GB, or 1TB of PCIe solid state storage, or a 128GB SATA SSD. HP’s popular Envy 13 portable laptop was launched about a year ago for $900 but the newer premium version is apparently more densely featured than the last one, in terms of a faster processor, a bigger battery, and a slightly lower starting price that is for $849 which comes with a Core i5 Intel processor with 8GB of RAM and a 128GB SATA storage and Full HD display.